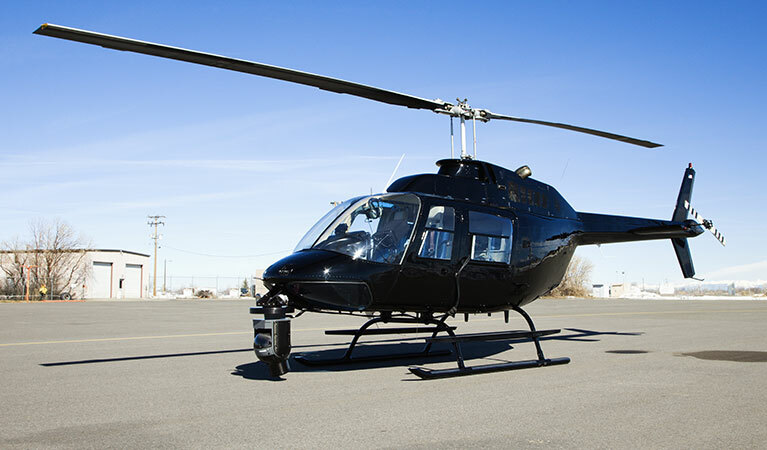 The aerial helicopter method of capturing footage of the landscapes and scenery you desire come with its own perks. Promotional, entertainment, and educational footage, as well as surveying productions, comes with the most inspiring and unique shots that can’t be duplicated from the ground. Videos, photos, and mapping are not limited to specific areas but are instead crafted carefully by experienced and professional operators who can take footage from unbelievable views that command attention. Travel time is cut down with fast airspeeds and everything needed from the planning to outfitting the right equipment for whatever the job is, will be completed before the takeoff stage. Nothing can compete with an unobstructed view of your target landmarks as you cruise over your custom designated flight path. New Jersey boasts of being the 47th state of the US with approximately 8 million plus residents living within its 8700 square miles. This makes the Garden State the most densely populated in the country which is perfect for alternative travel a plus as the state grosses over 1 billion dollars from its agriculture, leading the way growing blueberries and cranberries. Corn, Wheat, and other crops make helicopter aerial surveyings and environmental monitoring a must. Helicopters mounted with a LiDar camera can determine which crops need to be fertilized and which plants need pruning or maintenance. There are also plenty of sites in the area perfect for photos, videos, and mappings such as The Delaware water gap, various mountain areas, swamps, waterfalls and more. 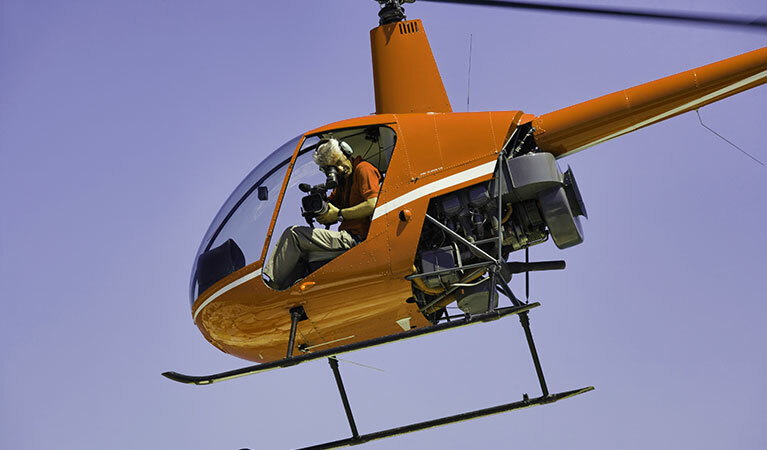 Local operators specialize in all areas of aerial photography and videography while also successfully piloting various types of helicopters alongside experienced and certified staff. We can reserve aerial photography, videography, mapping, surveying with the latest technologies, and work with clients so they are able to choose their desired results by planning the routes, and the best course of action from the start. Some of the world-class helicopters offered include the Airbus - AS350B3E which holds the world record and is heralded for the highest landing and takeoff and is the perfect craft for the long and wide shots, as well as the Airbus AS355N which is widely used for maneuvering through tough terrain and water operations. These come equipped with the best highest quality cameras that cut out unnecessary artifacts to bring you crisp and clear photography and videos in just a short time. Shot with the most sophisticated cameras mounted on stabilizers to eliminate shakes and rumbles to bring crisp and clear image quality. Experienced operators orchestrate the best angles so that the smoothest panning and most satisfying filming comes out just as the studios do it. Aerial Surveying and Mapping is used for a variety of tasks. Telecom, highways, utility lines, pipelines and more, across open land, buildings and even agriculture. 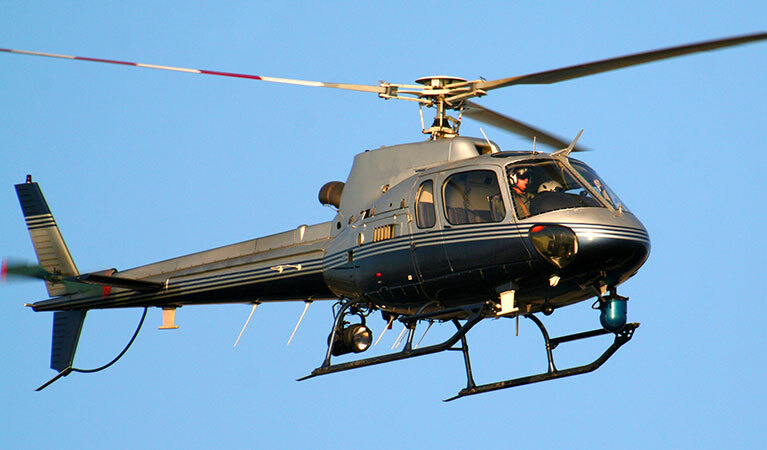 Helicopters are the easiest platform to work with due to their maneuverability and viewing angles. The use of LiDar technologies provides precise data collection. These two services are very useful and generally used by military and government agencies. Helicopters can provide tactical and advantageous positions by providing information on multiple fronts while remaining unseen. Surveillance offers real-time data services while recon provides a static image of a particular place or situation for informed analysis. Monitoring and Sampling wildlife refer to the accounting of the actual population during the time observance. 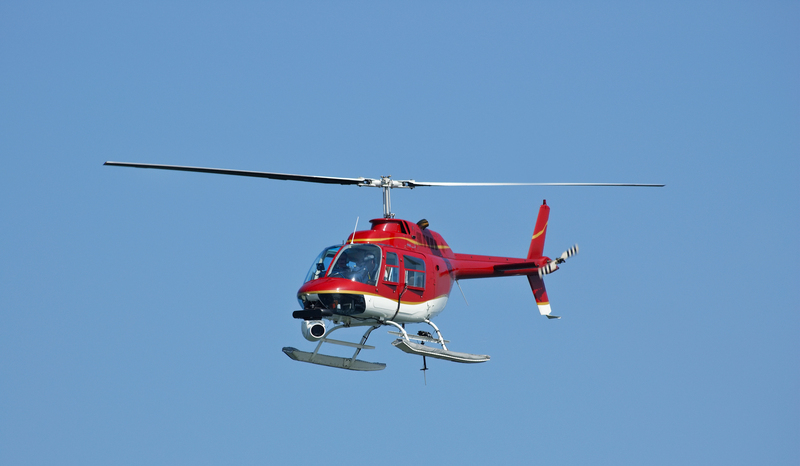 Helicopters provide the best maneuverability around difficult terrain, along with superior viewing angles and high-quality digital cameras with modern technologies provide the recipe for the most accurate data and image collection on a consistent basis. 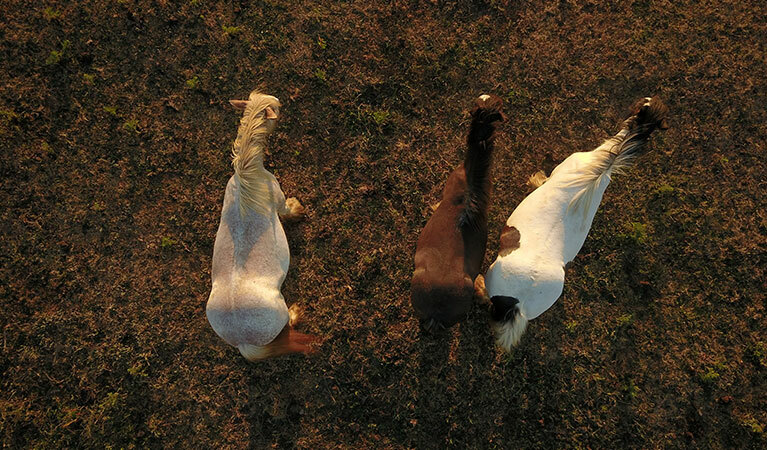 Our operators and pilots love to share their knowledge aerial photography services to help our clients excel. We are committed and available around the clock, 7 days a week. Call us or fill out a contact form to speak with one of our professional representatives.